In a world that becomes more artificial by the moment, Eel River Organics is proud to embrace an entirely natural way of growing marijuana. While other commercial cannabis plants are subjected to artificial light and chemical fertilizers, our seeds are nourished by the raw elements of nature. We believe strongly that organic marijuana farming is not only the right thing to do for our planet – it’s also the right thing to do for our plants, yielding a product that is clearly superior. It’s cannabis you can feel good about in more ways than one. We are Real, Genuine Farmers. 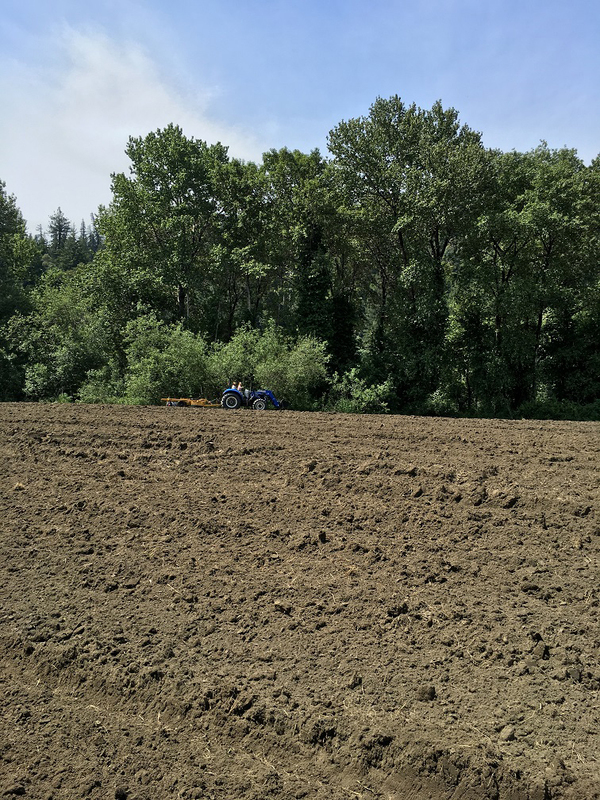 We’re located on the Eel River in Humboldt County, where we plant, harvest and cure cannabis in the most sustainable, environmentally responsible way possible. This is a place where ideal weather patterns, organic farming practices and high-quality cannabis strains combine to produce medical-grade marijuana that rivals any on Earth. The farm is nestled on a rare stretch of flats along the historic Eel River in Humboldt County, the largest marijuana “grow area” in California at the edge of the Eel River in the shadows of the Avenue of the Giants, where the coastal climate has nourished the growth of the great coastal redwood forests for thousands of years, and produced premium cannabis for generations. We are real, genuine farmers, inseparable from the dirt in which we toil. 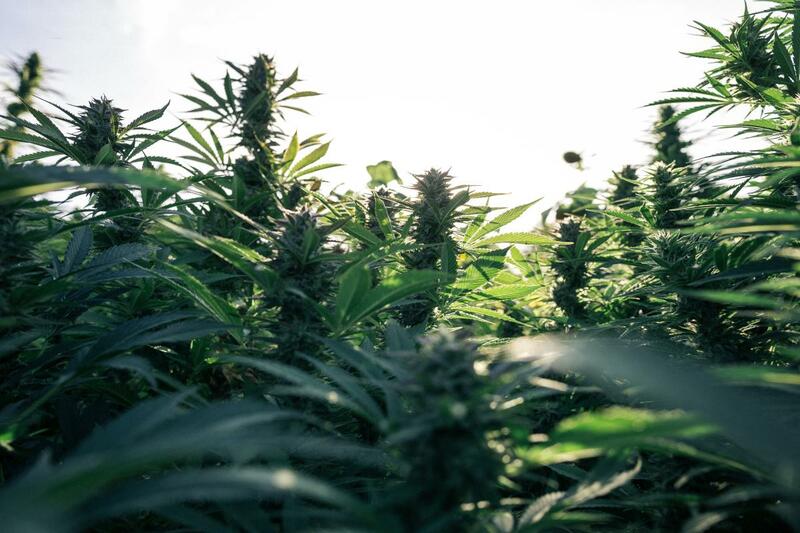 We employ organic, biodynamic, and ancient dry farming methods to produce a natural outdoor product whose potency will challenge any previously held indoor bias. ERFF takes a holistic approach to farming and land management. Implementing principles of biodynamic farming, 100% organic farming We nurture the interconnectedness of life. Dry farming: what is it, and why does it matter? 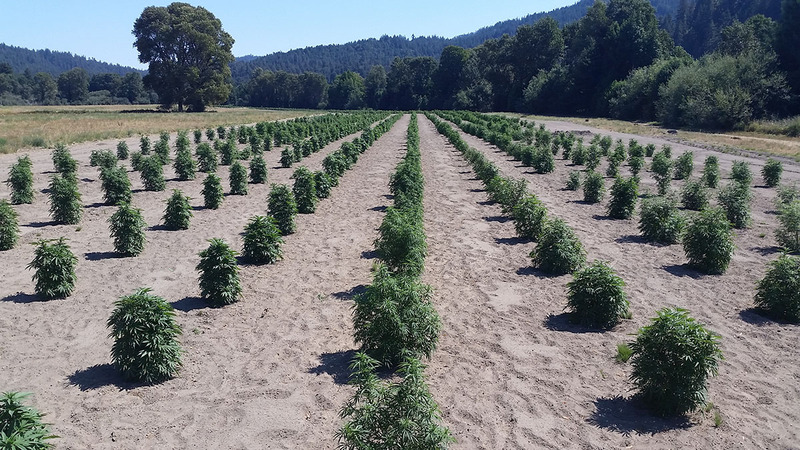 Dry farming has a long history of success in California – and today, it’s the smartest way to grow marijuana in Humboldt County. Since there’s no irrigation, there’s no waste, which is vital in our water-starved state. Plus, the lack of water actually increases the quality of Eel River Organics products. Through careful management of the soil, our plants capture the winter rains and exist on the stored moisture during the dry season. 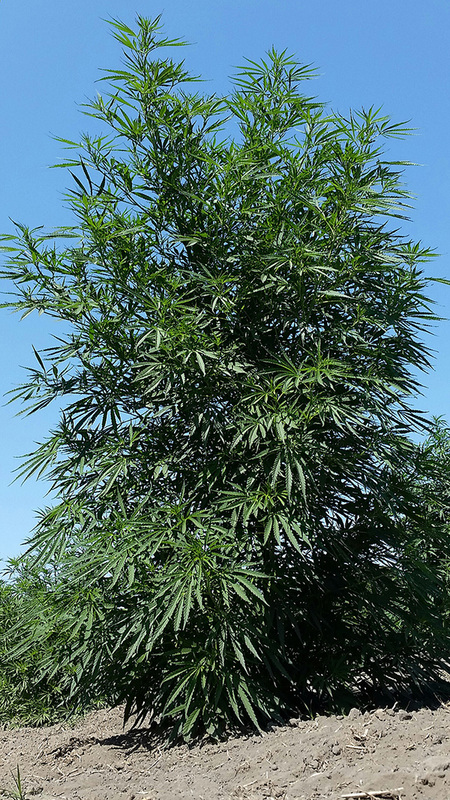 As the plants fight for water, they become more vigorous, and the levels of THC and essential oils rise. The result is a product with better freshness, flavor and feel. Our crop is hand-tended, naturally cured and harvested without scissors or machines, ensuring that our customers receive the full benefits of the whole flower. Do you have questions about Eel River Organics? Find out more about Eel River Organics – medical marijuana with a natural difference. We welcome you to contact us anytime.. In addition to marijuana, the farm produces CCOF certified fruits and vegetables. All products are organically grown without irrigation, pesticides or herbicides. 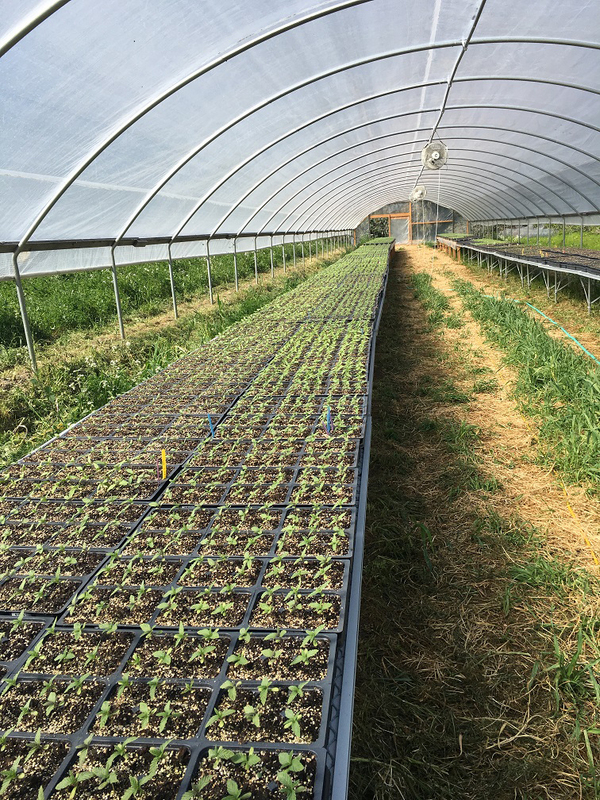 Our plants love the unique microclimate on the Eel River, a setting with perfect weather patterns for dry farming that cannot be duplicated in an indoor environment. The biodynamic farm is an extremely healthy environment for cannabis – a place where food is grown, livestock is raised and farmers are dedicated stewards of the land. 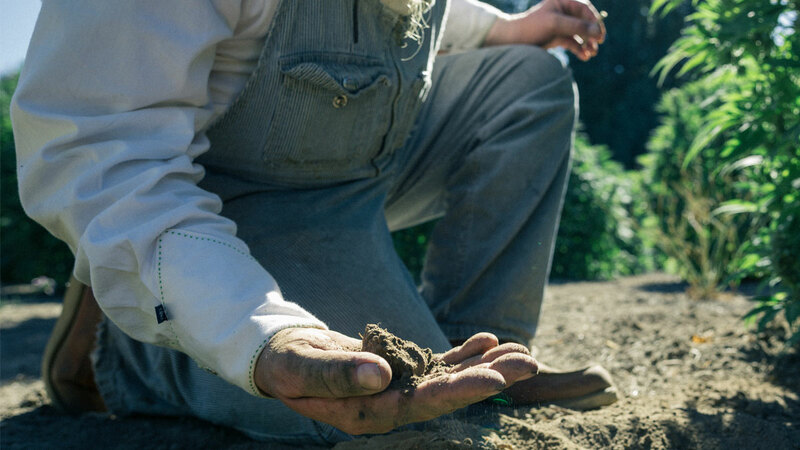 The nutrient-rich soil of Eel River Farm has been created from millions of years of decaying salmon and giant redwoods, providing the ideal foundation for cannabis growth. Through this rich silt, our plants send deep taproots to the Eel River water table to sustain them naturally. Eel River Farm is located in a valley, sheltering it from adverse weather and atmospheric conditions. Often, the farm is sunny when the rest of the region is shrouded in fog. Our high-quality products are available in multiple locations throughout California.